Abbey Grange Campsite is at the front of The Abbey Grange Hotel and the five-acre site overlooks the Vale of Llangollen. 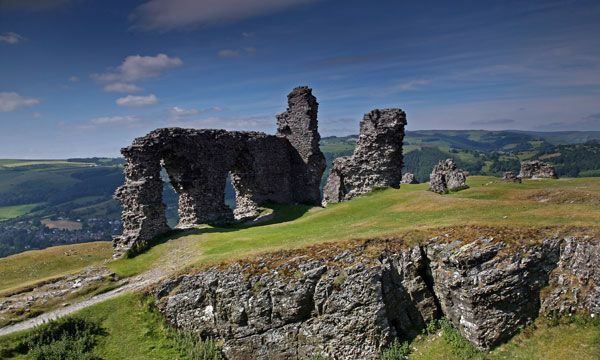 Surrounded by fields and mountains, the campsite is only 2 miles from the historic market town of Llangollen and &half; mile from the beautiful Horseshoe Pass. 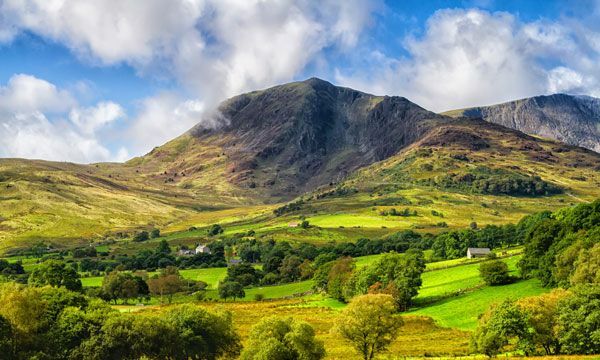 It provides an ideal location from which to explore the immediate surrounding hills and mountains and also for visiting Snowdonia National Park and the north Wales coast. Locally at Llangollen, there are horse-drawn canal barges and classic steam railway as well as many outdoor activities such as canoeing, rafting and climbing. The campsite has male and female showers and toilet facilities. Campers are also welcome to use the hotel facilities such as the restaurant, bar and games room, as well as the outdoor play area. View a list of our on site and nearby facilities as well as our current tariffs. 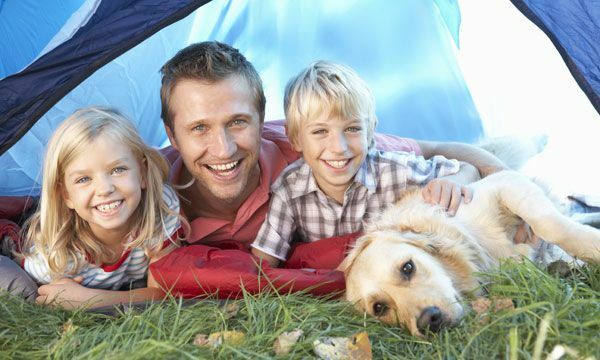 View our photo gallery of the facilities and surroundings of our campsite. View some examples of popular attractions to visit during your stay with us.